Look who’s coming to SoHo! 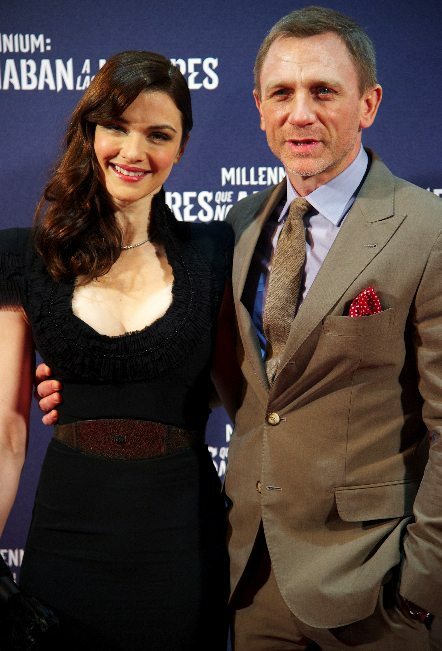 It has been more than six months since their impromptu wedding in New York, so it’s perhaps no surprise that Daniel Craig and Rachel Weisz have put down roots in the city. And the celebrity couple are doing so in style, with reports emerging that Daniel and the 41-year-old British actress have splashed out a cool $11.5 million on a New York penthouse. 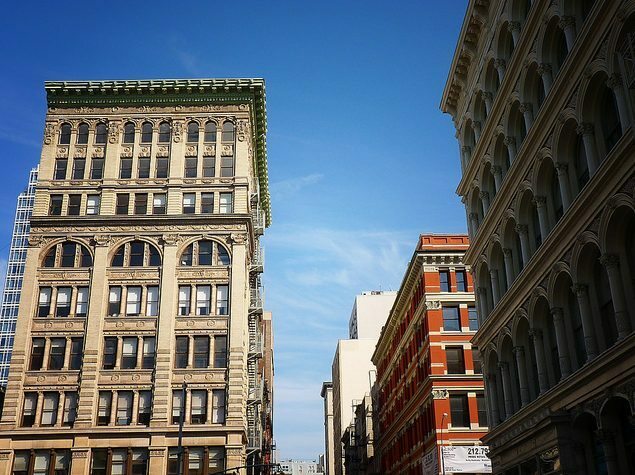 According to the New York Post, Daniel, 43 and Rachel are set to buy the three-bedroom, three bathroom apartment in the SoHo area of Manhattan. They are said to have settled on the plush looking building after an exhaustive property search of the city. The apartment boasts 4,350-square-foot of floor space and was listed at $11.5 million before being taken off the market last week. Daniel and Rachel will also enjoy 2,000 square feet of outdoor space consisting of a private roof garden with its own kitchen, along with a media room with woodburning fireplace. Brokers involved in the deal declined to comment to the newspaper. Rachel lived in New York with her former partner, film director Darren Aronofsky, who is also the father of her five-year-old son Henry. The Oscar winning actress and Daniel, currently starring in the English language film version of The Girl With The Dragon Tattoo, became close while filming movie thriller Dream House together. The couple have been very private about their romance, shunning appearances together and keeping a reserved approach to discussing the relationship in interviews. However, they did make a red carpet appearance together earlier this month at the Madrid premiere of The Girl With The Dragon tattoo. It looks likely that the film will receive a sequel, as it slowly edges towards recouping its $90 million budget. However, Daniel will first be reprising his role as James Bond for the third time in the new film Skyfall, which will be released later this year.